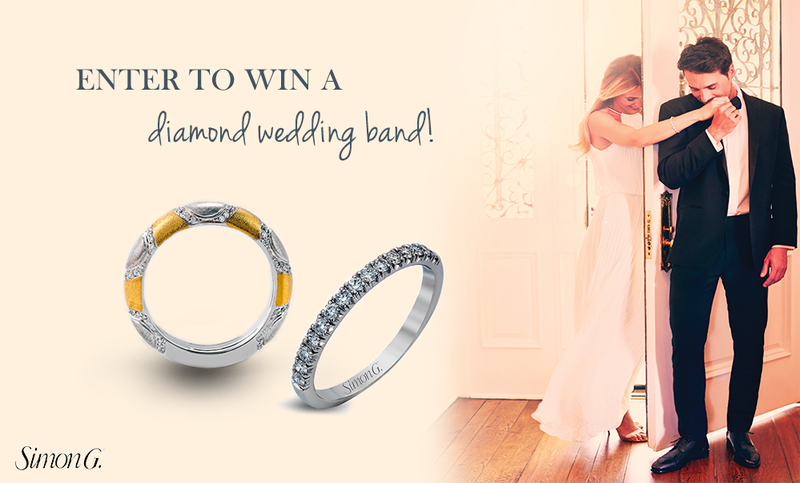 Enter to Win a Simon G. Diamond Wedding Band! Simon G. Jewelry understands the importance of creating quality jewelry, which will serve as an everlasting reminder of a significant event in one’s life. Known worldwide for its sophisticated design, inspired individuality, and ceaseless passion for detail, Simon G. creates fine luxury jewelry from diamonds and precious metals. At Simon G., elegance abounds, innovation prevails, and every element speaks of a handcrafted approach. It’s the timelessness of true beauty and an artistry uncompromised. Reflect your personality. Be brilliant. Approximate retail value of prize: $1,760. Giveaway ends December 31, 2015. 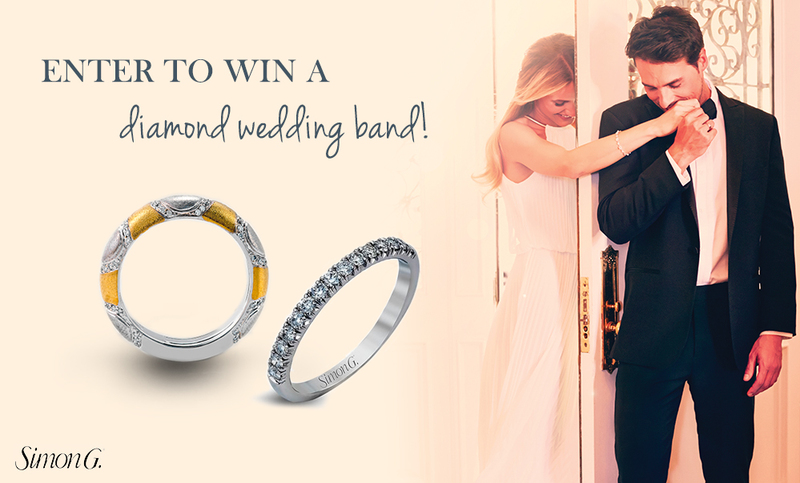 Winner announced January 8, 2016. By submitting, you agree to the Giveaway Terms & Conditions.